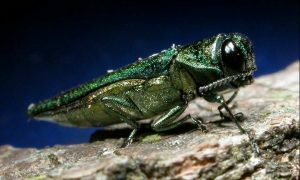 The Emerald Ash Borer has devoured Ash Trees in Toronto. We specialize in the removal of infested Ash Tree’s as well as Ash Tree’s that have succumb to their infestation. 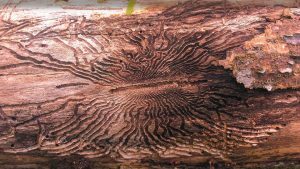 Emerald Ash Borer wood must be discarded of within the regulated EAB area. It is important that you have a professional, certified arborist like Perry Rose Tree Service and Landscaping remove your infested Ash Tree as the government of Ontario has imposed prohibitions and restrictions on disposal to stop the infestation from spreading to un-infested areas. Call (647) 922-TREE (8733) and have a professional from Perry Rose Tree Service and Landscaping assess your Ash Tree infestation for FREE and trust us to properly dispose of infested wood to confine the infestation.